The hard-line rhetoric against Cuba in Washington, D.C., has led to a chink in the diplomatic ties formed in the Obama-era. However, the amount of food exports going from the U.S. to Cuba paints a very different picture. The U.S-Cuba Trade Economic Council released numbers showing that agricultural exports to Cuba totaled up over $250 million in 2017. Those numbers stretch from January to November, and they show an increase of $50 million in exports of food products and other agricultural commodities in comparison to 2016. The report from the U.S.-Cuba council shows that, in terms of overall dollar value, chicken makes up more than half of the exports to Cuba. Chicken has consistently been at the top of the list of the items that Cubans buy most from the U.S for a decade. The island country also regularly purchases U.S. soybeans and corn. Cuba largely relies on imports for agricultural products. 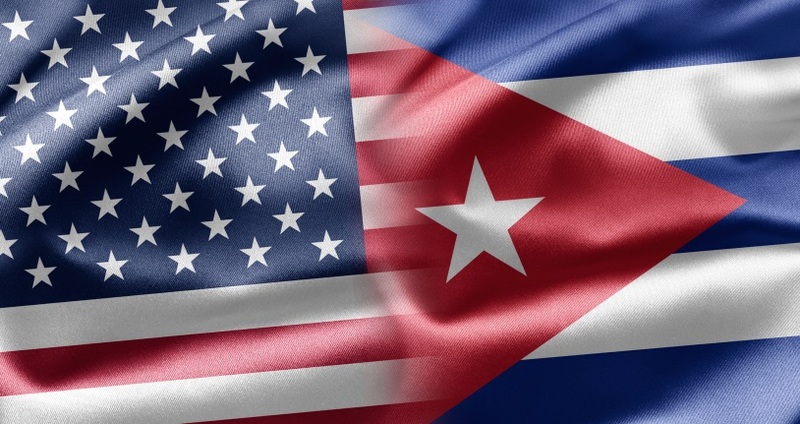 However, U.S. policy toward Cuba doesn’t allow private financing for Cubans to buy goods from the U.S., making it tough for American producers to fully tap into the market.